Movement Over Maxes is a Foundational Program that serves as the starting point for any athlete. It functions as a guide for all coaches to begin to understand and implement basic movement patterns with a long-term development approach. This was created for the coach who wears every hat for their program... The coach who mows the grass, drags the infield, handles the equipment, AND trains the athletes! This is for the coach who devotes their life to not only creating better baseball players, but growing boys into men through the sport. 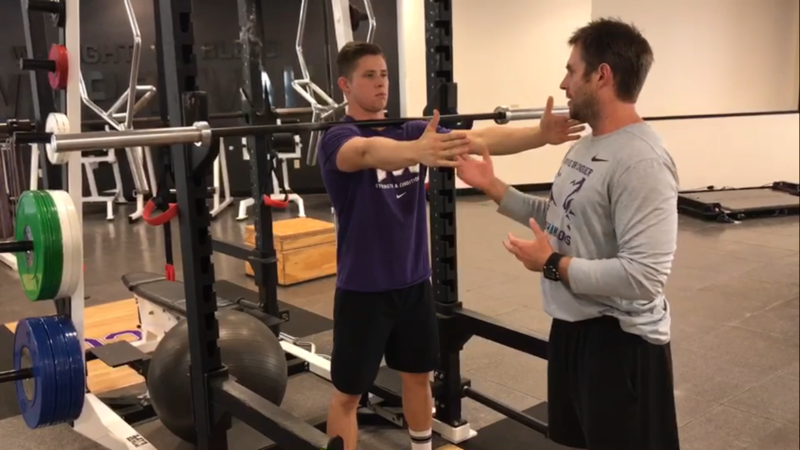 Since 2008, Zach has been the Senior Assistant Director of Strength and Conditioning at TCU. He oversees the development of Baseball, as well as the quarterback development for Football. Alongside these priorities he also handles the development and implementation of the Strength and Conditioning Internship Program. During baseball off-seasons, Coach Dechant trains a group of 30+ current MLB/MiLB Frogs. The Pro Frogs spend 4 months back on campus training for the upcoming season.